Simply put, knowing and understanding the many types available – their functions, features, and capabilities – is key. Yet with so many file types, where do you begin? We have created a complete list of image file extension types for you to reference when working on projects with Filestack and other tools. For our list, we’ve broken down the most common image file types and extensions used today. We cover common uses, compatible file/extension conversion types, and reasons why you’d want to convert them. Which file format fits my specific needs at a given time? Is the file data accessible across devices? Can the file can be accessed quickly and seamlessly? Is the media within the file top-quality? Let’s begin by discussing the file format that’s vital to today’s world of social media and website UX design – the image. Though there are many image file formats and file extensions, they all fall into one of two categories: rasters and vectors. Raster images are the more common of the two image types. They’re high-quality, complex files created using millions of minuscule pixels. Because of this, they cannot be drastically resized without appearing grainy and low-quality. Here is an example of what happens when you resize a raster without any other changes. The original, high-quality JPG image clearly looks better than the zoomed in and resized version of the image. Vector images are created using polygons rather than pixels. Unlike raster images, vector images retain quality when resized. One drawback of large vector images is that they require more polygons to retain quality, which can create incredibly large files. Now that we’ve covered those differences, let’s take a look at some of the most common of each image file type. Definition: 24-bit, high-quality raster images. Use Cases: Best used for photo-realistic picture quality and complex images full of vivid colors. 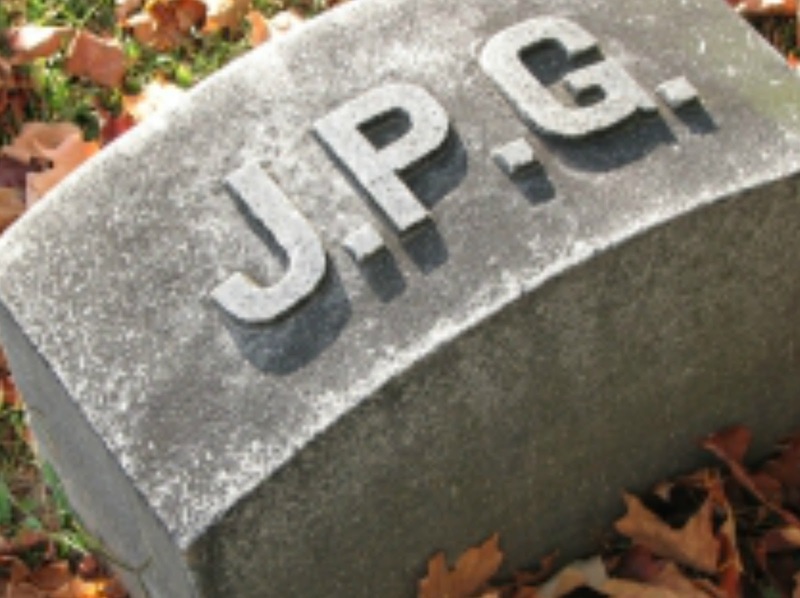 JPGs use lossy compression, which allows for a reduced file size. However, lossy compression also results in decreased image quality after each image edit. JPG to PNG: Converts image to a lossless compression format, though this will result in a larger file size. JPG to SVG: Converts a raster image to a vector image, which allows for responsive implementation. The size of the new file will depend on the complexity of the image. JPG to WEBP: Results in a smaller file size, and an image that supports lossy and lossless compression options. JPG to PDF: Removed lossy compression function and protects the overall image quality. Definition: 8-, 24- or 48-bit raster images. 24- and 48-bit PNGs are referred to as “truecolor,” meaning they can contain over 16 million colors. Unlike JPGs, the PNG file format supports transparency. This means that objects within an image can be rendered transparent (the same effect in a JPG would have to be created using different individual colors to “mimic” transparency). PNGs are also lossless, meaning an image will retain the same quality regardless of how many times it’s been edited. Use Cases: Like JPGs, PNGs are usually used for high-quality, vivid images and photographs. PNG to JPG: Reduces image file size and converts to lossy compression, which results in degraded quality after each edit. PNG to SVG: Also converts a raster image to a vector image, allowing for responsive imaging. Complex images will be much larger in size in SVG format. PNG to WEBP: Results in a much smaller file size that maintains quality after rounds of editing. PNG to PDF: Protects the quality of the image in its original state. Definition: 8-bit image files that can only contain up to 256 colors. Like PNGs, GIFs also support transparency rendering. GIF to JPG or PNG: Increases file size with no noticeable increase in quality. GIF to SVG: Allows for scalability and responsiveness. GIF to WEBP: Decreases file size and not affect quality. Animated GIFs can also be converted to animated WEBP files. GIF to PDF: Protect image in its initial state. 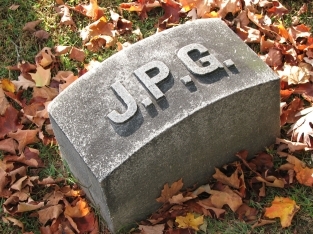 Definition: Developed by Google in an attempt to combine the best qualities of JPGs and PNGs: quality and compression. WEBP image files can utilize either lossy or lossless compression, meaning users have a choice between maintaining image quality or keeping file size to a relative minimum. WEBP to JPG: Removes lossless compression, which will degrade the image over time and also will increase file size. WEBP to PNG: Will drastically increase file size. WEBP to SVG: Best for simple images that need to be increased in size without losing quality. WEBP to PDF: Protects image in its original state. Definition: The most common vector image files. 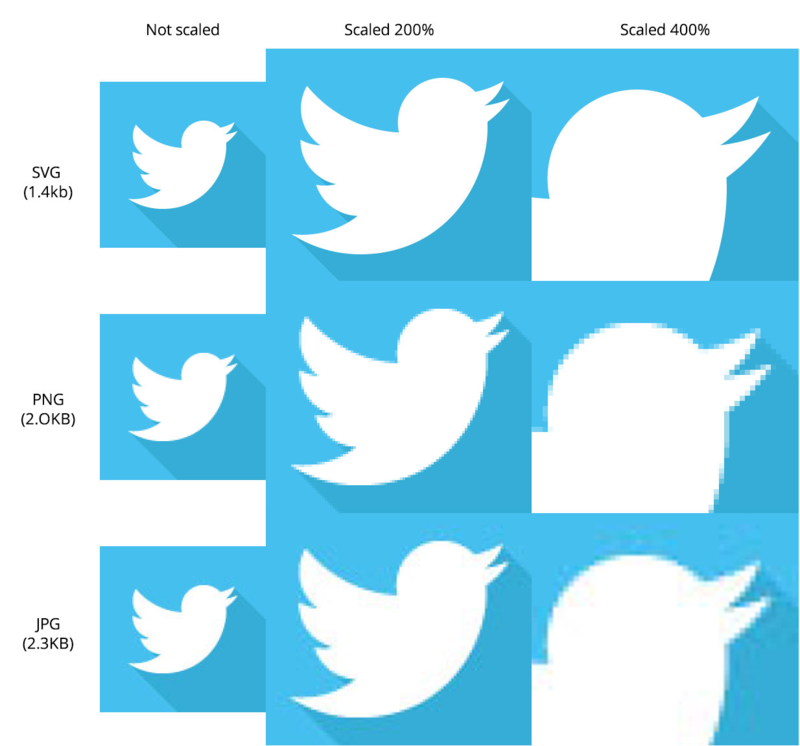 As mentioned earlier, SVGs retain image quality no matter how large or small the image is made. The file size of SVGs differ based on the actual image size. This is because more polygons and anchor points must be used to retain image quality. The simpler the image, the smaller the amount of polygons needed to retain image quality. Use Cases: SVGs are ideal for responsive web design, as well as for when creating company logos that must retain quality whether printed on a business card or a billboard. SVG to JPG, PNG, or WEBP: Often used because SVG is not universally supported. SVG to PDF: Protects the image in its original state (quality and size). Definition: .AI and .EPS files are Adobe-based vector image files. EPS image files can also contain text overlays. The file will also include a bitmap (pixel-based) version of the image. AI files are created specifically for Adobe Illustrator. These vector image files cannot be edited using non-Adobe programs. Common Conversion Types: AI and EPS conversions are similar to conversions of SVG image files. When dealing with image files, you have quite the selection of file formats to choose from. However, not every file type is universally ideal. At times, you might need to use the highest-quality image file type possible – sacrificing disk space or bandwidth in the process. Other times, you might opt to use an image of lesser quality that’s more easily deliverable to your site visitors. Developers know that no situation is the same, and need the tools that give them the flexibility to work with different formats from project-to-project. In other words, tools like Filestack. If you are building an application with varying file formats, Filestack allows you to convert files into the format that best fits your needs. Using the Filestack API, you can programmatically convert between file types by appending the file’s URL. With Filestack, these types of programmatic file conversions can save you hours. Get started for free today.